Diarrhoea is the most common side effect of metformin. Here are things you need to know before starting metformin for type 2 diabetes. It is well known that metformin can cause diarrhoea and this is one of the most common side effect that people experience (The Prevalence of Chronic Diarrhea Among Diabetic Patients). It should ‘settle’ after starting on the medication. But what if it doesn’t? What does ‘settle’ actually mean and how do you know if you should continue taking it? Also, why should you actually take something which causes such symptoms? Metformin is a type of medication used to treat high blood glucose level in people with type 2 diabetes. It comes in the form of a pill with some brand names including Diabex, Glucophage, and Diaformin. It is often the first drug to be prescribed to people with diabetes. 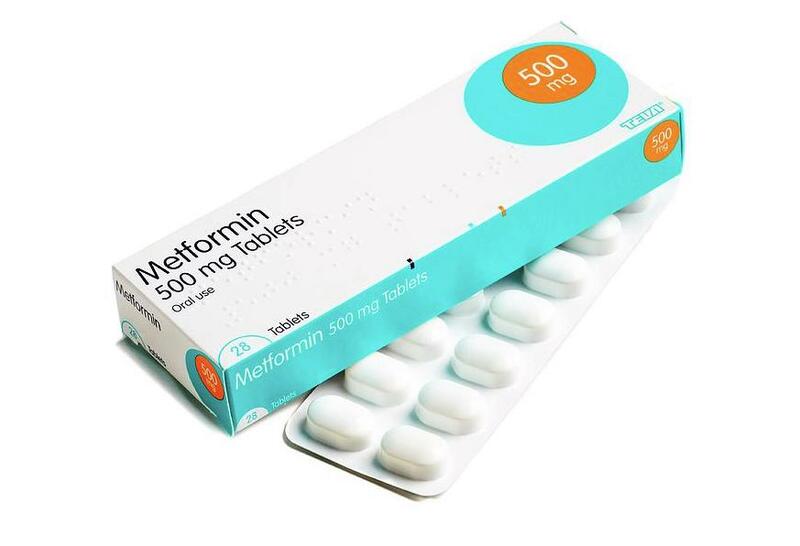 Metformin can also be used in women with gestational diabetes and polycystic ovary syndrome. Metformin works by lowering the amount of glucose that is made by the liver, which can result in the body’s cells being more sensitive to the action of insulin (Metformin—mode of action and clinical implications for diabetes and cancer). The United Kingdom Prospective Diabetes Study (UKPDS) found that as a result of using metformin, patients had better glycaemic control as metformin was able to slightly decrease blood glucose levels in the blood. Metformin may also reduce fats in the blood, including lowering cholesterol and triglycerides (Effects of Metformin on Metabolite Profiles and LDL Cholesterol in Patients With Type 2 Diabetes). When someone with diabetes first starts taking metformin, typically it’s started as a once-daily dose with dinner (or your last meal). After one to two weeks, a second daily dose of metformin is added (taken at breakfast time). When taking metformin, it should be taken at about the same time every day and with a glass of water. How does metformin cause diarrhoea? The most common side effects with metformin are gastrointestinal side effects. 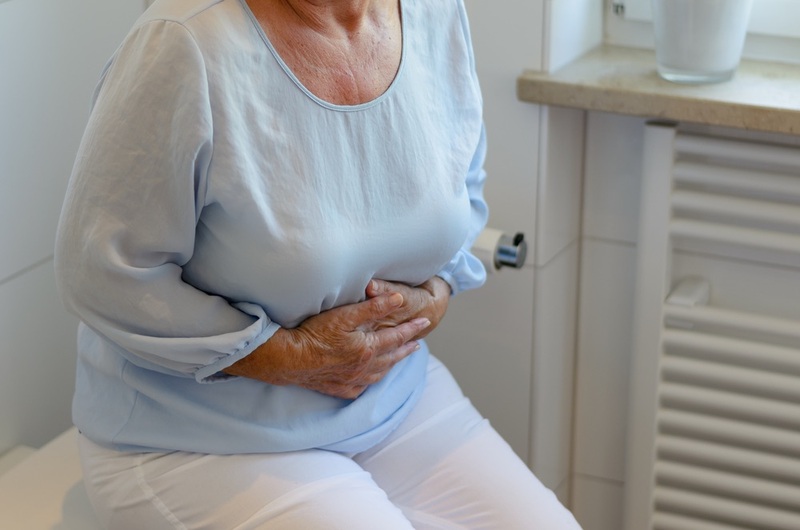 This is because one of the ways that metformin works is directly on the gut leading to symptoms of nausea and diarrhoea, especially in the first few of weeks taking it. That’s why you should start on a low dose to get used to it and also why most preparations are now slow-release. Only about 5% of those taking it actually have to stop long term due to this side effect as in the majority of people it either resolves or is ‘manageable’. Including diarrhoea and nausea, other gastrointestinal side effects include a metallic taste in your mouth, some weightloss, vomiting, and abdominal discomfort (Metformin and digestive disorders). These symptoms are often mild, may come and go, and will go away after you stop taking metformin. What is diarrhoea and how long does it last? Looking through search engines such as Google and other websites you will find that there is little information relating to how long it takes for diarrhoea to settle. In fact, the truth is that most people have a different view of what diarrhoea actually is and if they can tolerate it. Loose stool may mean 3 or 4 times a day or less (or more) and not be an issue. Liquid, explosive episodes with little warning on the other hand can definitely impact daily life and lead to other health problems and dehydration. Some people prone to constipation may actually not mind being a little loose! The important thing is to recognize when it is a problem, and, if it could be the sign of something else such as infection or even cancer. One way to find out if it is the metformin is to stop taking it for a few days. If you still have diarrhoea after 3 or 4 days then you have your answer. 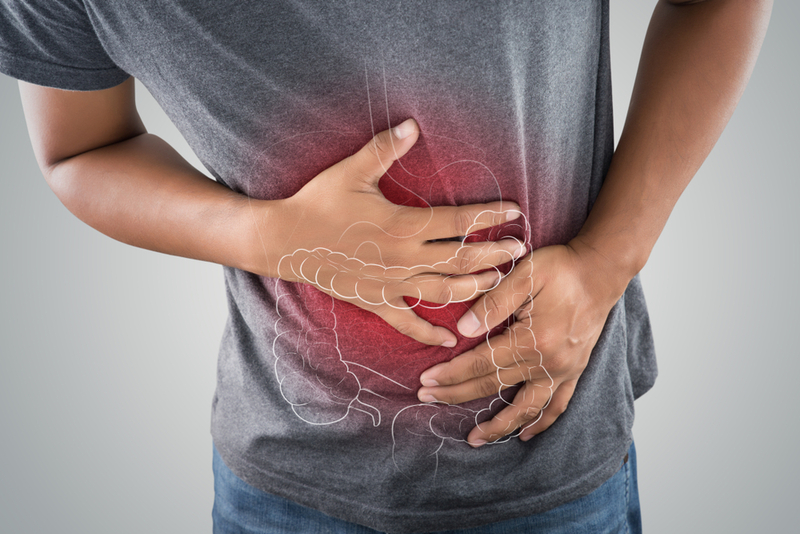 If you have not ever had a problem and suddenly are aware that your bowel habits have changed then it could indicate a serious problem and you definitely need to get that checked out with your doctor. Are there any other side effects of metformin? Another common side effect of metformin use is vitamin B12 deficiency. Vitamin B12 has many important functions in our bodies. It’s needed to help make new blood cells and help our brain and nervous system to function properly. Metformin can interfere with the absorption process of vitamin B12, which can cause people with diabetes to become deficient in B12. If you haven't been tested for B12 deficiency, request a blood test next time you see your doctor. Treatment for vitamin B12 deficiency is super simple and includes either a intramuscular injection or oral supplementation. Your doctor will choose the best treatment option for you. For more information, read the article on Vitamin B12 Deficiency and Diabetes. But why should I take metformin? It is actually a really good medication that works not only to help regulate blood glucose levels but also decreases the amount of insulin you need. Slowing the actual progression of diabetes, it has also been linked to other health benefits such as reducing cardiovascular events such as heart attacks and strokes; lowering cholesterol levels and even protecting against cancers. For more information please refer to Benefits of Metformin. Studies indicate that it should be the drug of first choice on diagnosis of type 2 diabetes for very good reasons (American Diabetes Association: Approaches to Glycemic Treatment). 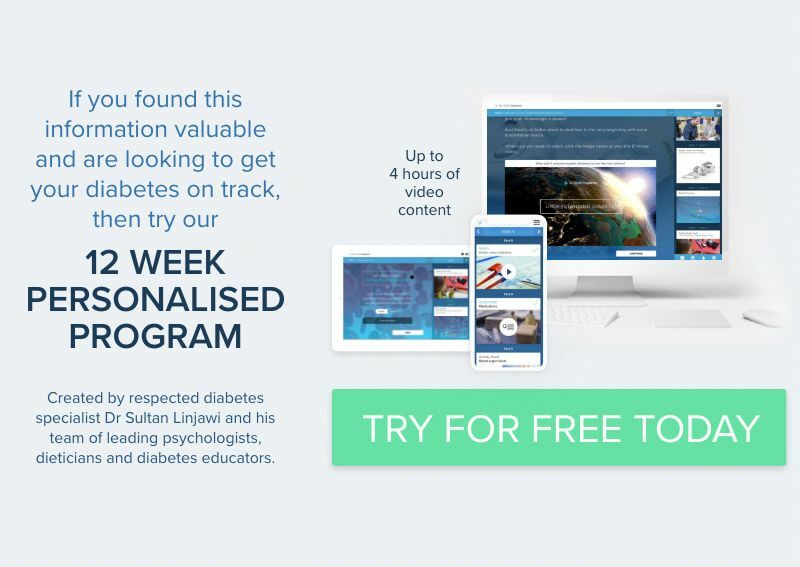 When someone is given the diagnosis of diabetes, metformin is the first oral drug to be prescribed alongside lifestyle interventions, including changes in diet and physical activity levels. It is also used in pre-diabetes, gestational diabetes and polycystic ovarian syndrome and is considered a safe medication to take with few side effects other than those affecting the gut. It is important therefore to first weigh up the pros and cons of taking metformin and talk to your doctor before stopping it to ensure you are making the best choice for your diabetes and general health. It may be as simple as a reduction in dose or changing brands to make a real difference.